The Show - Boston Real Estate Attorney. Eviction Law. Zoning and Variances. Housing Discrimination. 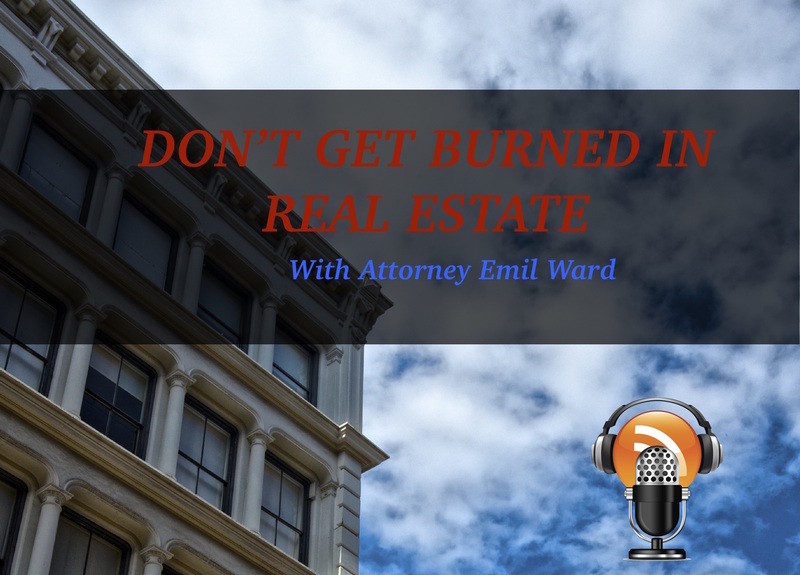 Don’t Get Burned In Real Estate is a podcast series hosted by Emil Ward, Founder and President of Ward & Associates. 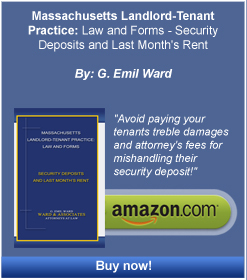 The series covers legal topics relevant to Landlords who want to know their options as well as how they can avoid some of the most costly legal mistakes. Although the show provides some of the best critiques and best practices for operating your rental properties, we recommend you contact us to get one on one help before taking any drastic legal actions. Creating a smoke free environment in your building can be a tricky legal process, especially when you’ve not gotten the requisite agreements in place before leasing arrangements begin. Learn more here about your options. Security Deposits is one of the least understood and potentially dangerous legal areas Landlords get themselves into. Find out about the common mistakes and options here. Changing laws in Massachusetts makes it possible for Marijuana to become a relevant topic to your real estate management and plans. Find out about the changing legal landscape here. Snow removal is a more complicated legal topic than you think, and every property owner in Massachusetts should know their legal requirements as well as the best practices to staying compliant with local laws. Home staging is a hot topic in real estate sales. Kelli Weber is a home staging consultant and in this episode she shares her expert tips and advice. SPOA (Small Property Owners Associates) is a group committed to bringing legal action on the behalf of small property owners in Massachusetts. This episode discusses the association and how you can get involved.